An action-RPG coming to console but doesn't quite bring anything special with it. Myths and legends come to life in this isometric top view hack and slash dungeon crawl RPG. 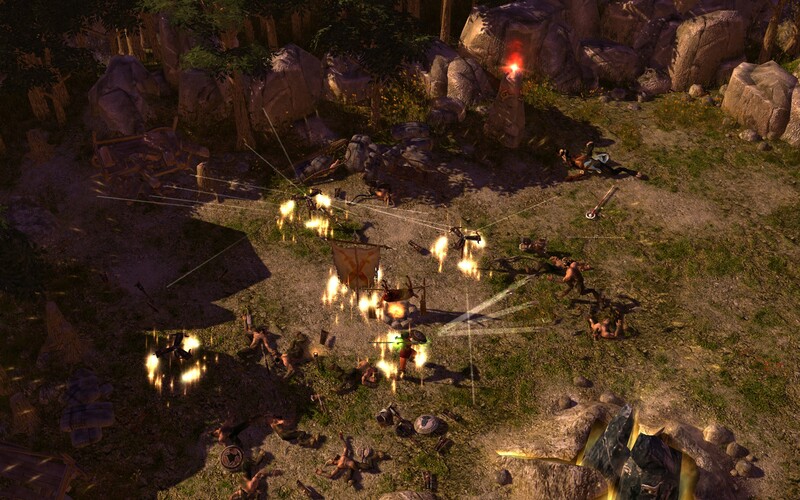 As a PC game, Titan Quest has a big following, but is it a legend, or is it a tale lost in time? Here is my Titan Quest review to hopefully answer that as the game is now on consoles, including Nintendo Switch. It comes to console thanks to the publishing team at THQ Nordic with the team at Iron Lore Entertainment have made the game suit console controls. And while there are some great lore and action to be had, it’s not all perfect. Find out what I make of Titan Quest on console below in my full review. This has been updated following a patch in August 2018. How does Titan Quest play? As it is a top-down isometric dungeon crawler, you have expectations set by some classic titles. And in that aspect, thoroughly enjoyed playing Titan Quest. At other times I was having to force myself to stick with it at times due to some annoyances. The targeting was sometimes just a little off, enough to make some of the action more frustrating than it needs to be. Looting in the game is pretty good, taking on a resident evil like bag-space mechanic, Rather than being based on weight or item count. This does mean you will be returning to town/camp quite often to sell goods. Personally, I didn’t mind but it may get tiresome to some of you out there. Luckily, you could drop teleporter stones from your radial menu, which was nice, but sometimes this didn’t work properly. Enemy counts and difficulty were well achieved with new areas always seeming to have higher level enemies. But soon enough these creatures were soon beatable, and often progression felt very natural. At times you seem to have potions to spare, but soon enough you burn through them. My only criticisms of the gameplay is the lack of clarity on the HUD map. There were times where I found myself retreading ground because the map wasn’t entirely clear. But this to me is a relatively minor gripe. The other complaint I have, both the teleport stone and quest givers seemed very temperamental. Often requiring a position change to get them to activate if they would work at all. Still, there is plenty to enjoy about the game even if occasionally Titan Quest could be better. I felt that the game had graphics that were passable, certainly not terrible, but I found many of the animations to be a little clunky. You’ll remember I mentioned the targeting in the previous section – well I cannot help but wonder if this is caused by the way the game looks, perhaps certain assets were tweaked but the hit/target boxes were not. The menu is fine, again perfectly serviceable, this is the area of this experience I found the least to praise. But again, I have seen worse, this was just a case of it being good enough. Considering the age of the game it’s not so bad. But when we’ve seen such impressive upgrades to similar titles, you do have to wonder if more could have been done to raise the visuals on this one. You can play the game single player or online. You create a character and after some introductory prompting are pretty much left to your own devices, side quests and grinding galore here. The main campaign will take you across ancient mythology, and do a serviceable job giving you plenty of monsters to destroy. The level up tree system caught me by surprise. It certainly seems a lot of effort had gone into the powers and magic you can acquire. You’ll have a lot of fun trying new things or you’ll unlock lightning imbued weapons and make like you are Thor! Soon you’ll bring the thunder down on everyone in your path. Yes, I am doing an evil laugh. Loot is always around the same level as you, with rarer drops being a couple of points ahead. As you buy these at your leisure, as opposed to these being determined by class, you build your own pseudo-class. And let me tell you, for die-hard RPG grinders like me, that is a prospect to cause salivation. 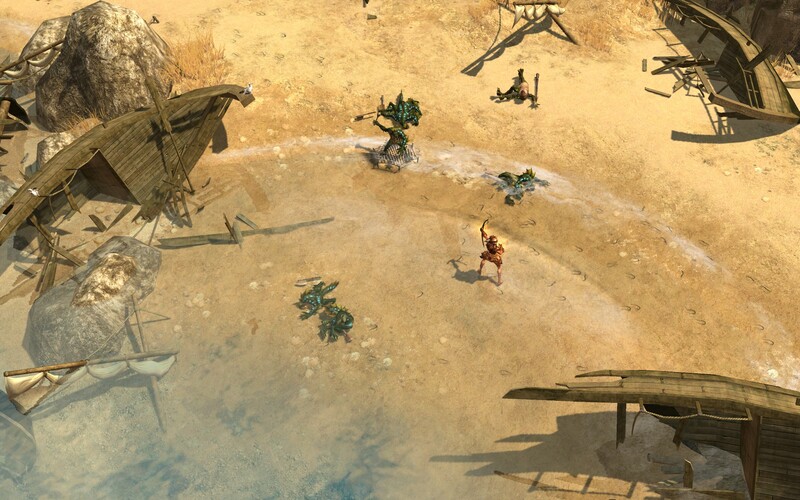 In the big update to Titan Quest, we got two big things that I’m very happy about. And the best news, it’s live on the Switch version from launch. The big one for me is there is now couch co-op which is great to see. This is in the PS4 and Xbox One update. Nintendo Switch gamers, you will never know it didn’t have it! Also, the patch did a lot of fixes to the gameplay. 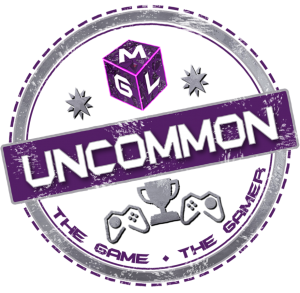 It’s not perfect yet, but its a much smoother experience now. Should You Play Titan Quest? Those pesky centaurs aside, there is a lot of fun to be had here. There is more good than bad going on and it is an old game, with only so much you can improve on. There needed to be more polish on the visuals and some of the mechanics and this could really have been a must play game. But clunkiness aside it is a good game, just not quite as good as it could have been. *Following the update though there is a lot more to love and the portability of the Nintendo Switch makes this a solid dungeon crawling game to play on the move. 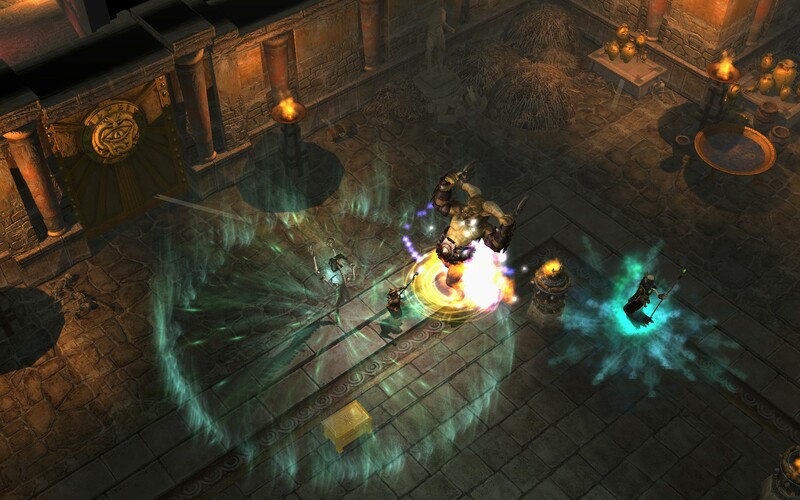 This is a dungeon crawler, you know what you are getting – fans of dungeon siege, Diablo, sacred, Baulder’s Gate. All should give this game a try. I honestly can’t think why you wouldn’t like dungeon crawlers, however, if you have played any Diablo and weren’t keen, this game is probably best skipped. You've read our review, and maybe a few others on this title. Are you interested in getting Titan Quest on console? Have you already played it? 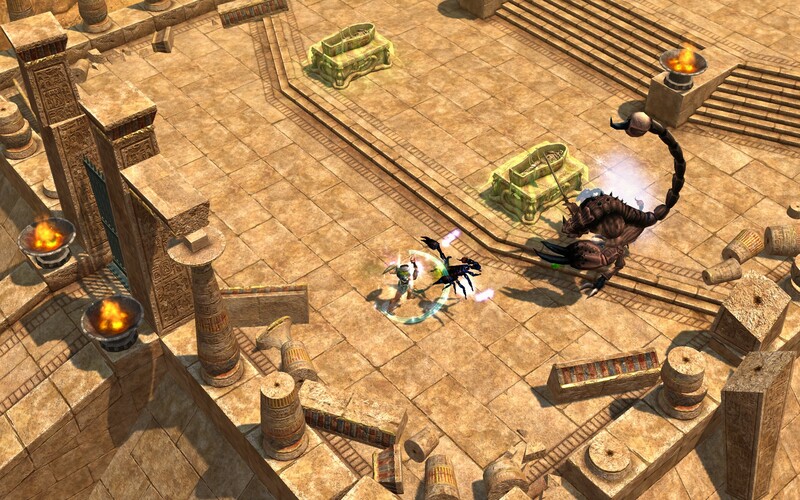 Game Reviewed: Titan Quest digital edition, provided by the publisher.